I redesigned the branding for Nerium’s internal weekly video training series. 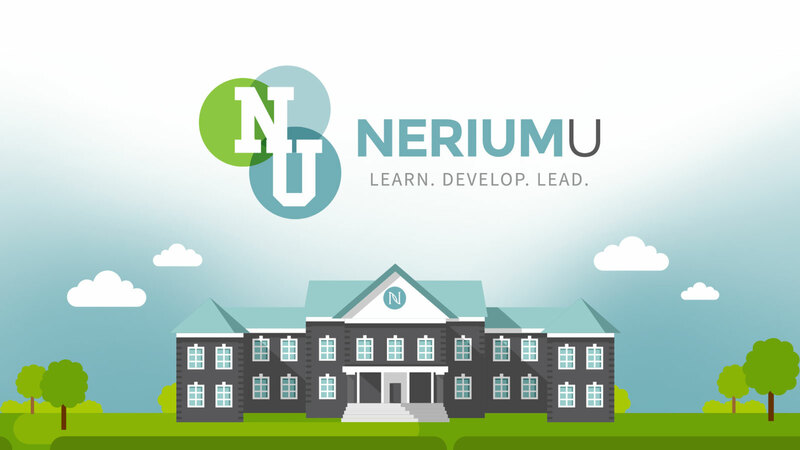 With Nerium’s global expansion, the program’s name was changed from Nerium University to Nerium U. Most Brand Partners have parties to watch the trainings and use this time to build relationships with their teams. The goal was to elevate the training design and bring them to life with a fresh color scheme and vibrant illustrations. The rebrand included logo and branding with a new Powerpoint template. I also art directed the logo animation in collaboration with our Motion Artist, Ryan Plummer. I created the illustration scenes and helped art direct the scene animations with Ryan.